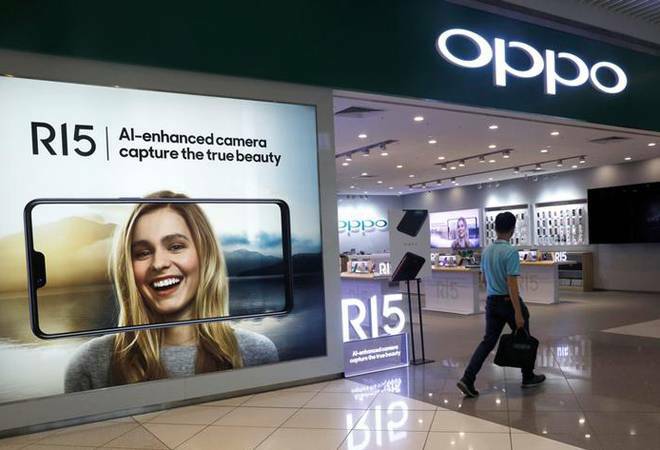 Chinese smartphone maker Oppo Mobiles Saturday said it plans to invest USD 1.5 billion in research and development this year with the focus on developing 5G as it unveiled its first smartphone on the next generation technology. "Currently, India R&D contributes in the development of mobile systems, camera and network related technologies including in 5G. We have around 160 people right now in India R&D which we will be increasing to 500 by the end of next year," Tasleem Arif, VP and R&D Head, Oppo India, said. The company said it will be ready for trial in India from the second quarter; however, telecom operators will have to decide on a timeline for tests. "We will be ready with 5G smartphone in the second quarter for trials in India. We are in discussion with all the three operators - Reliance Jio, Airtel and Vodafone Idea. They will have to decide on trials, " Arif said. Meanwhile, the company announced its partnership with four global telecom operators -- Swisscom, Optus, Telstra and SingTel. Oppo has partnered with Qualcomm for developing a 5G smartphone on its chipset.